Brief explanation about Metadrive's new feature: Document Templates. With Document Templates you can create your folder configuration with your most used templates and create copies easily. This feature works for Google Drive and Team Drives as well. 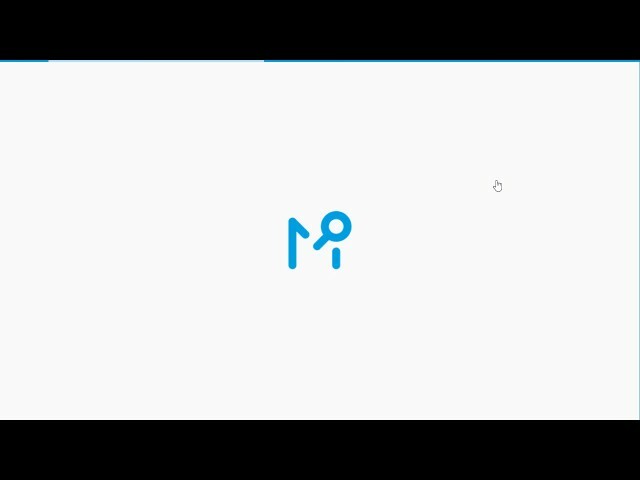 Metadrive is a Dashboard for Google Drive to boost your team collaboration. 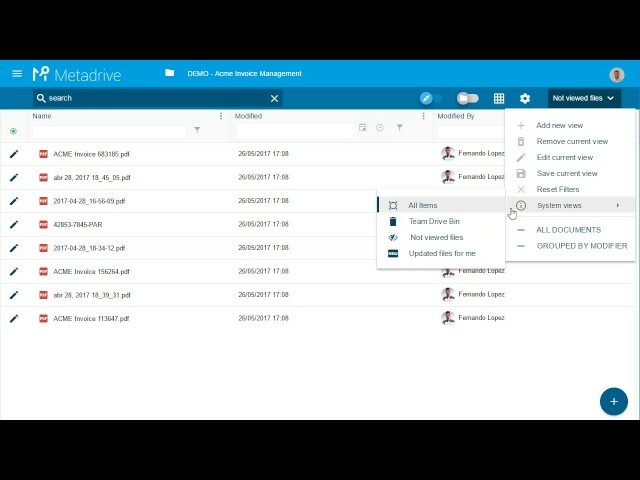 Metadrive improves Google's functionalities adding amazing features like: Custom metadata, Advanced search, Folder and sub folders data consolidation, customizable views, and much more. 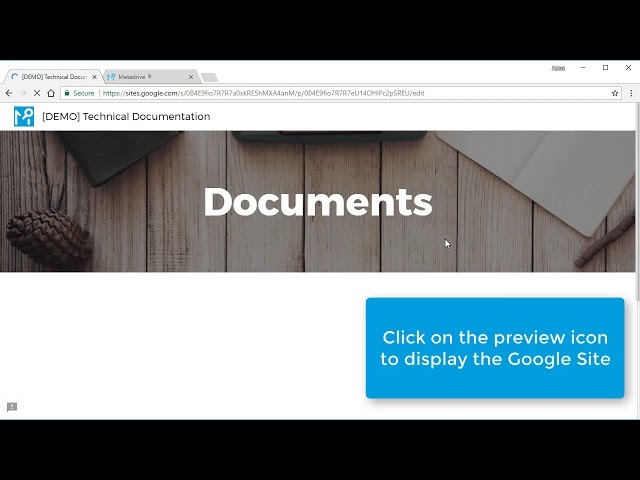 Enhance the way you work using an application made to ease and optimize your document management in Google Drive's enviroment. 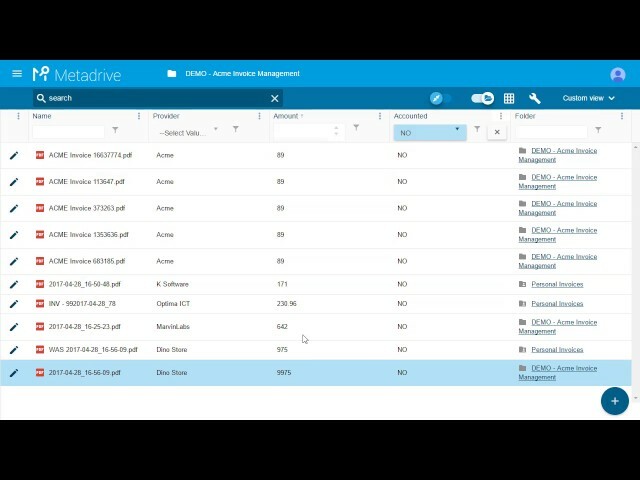 Metadrive is the best way to organize and access to your Google Drive folders and Team Drives! 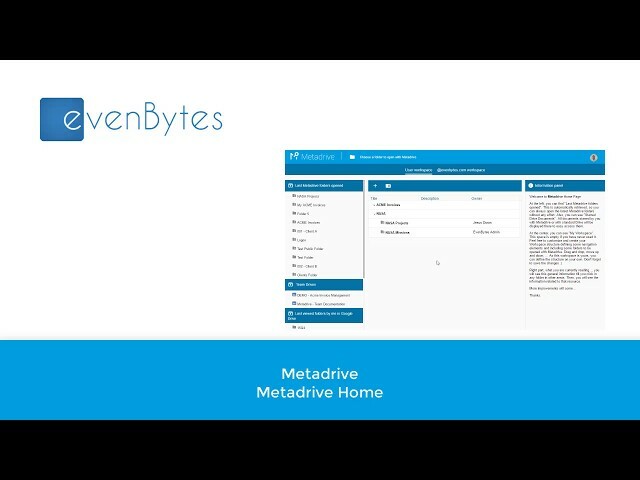 In the video you will learn about how to use the Metadrive home page. 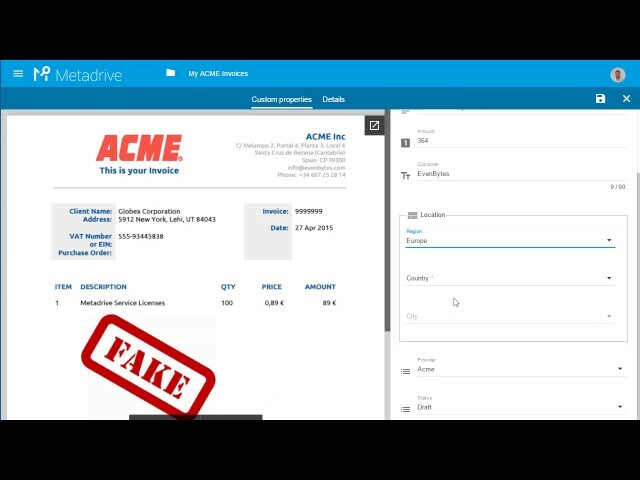 How to manage invoices in Google Drive with Metadrive? 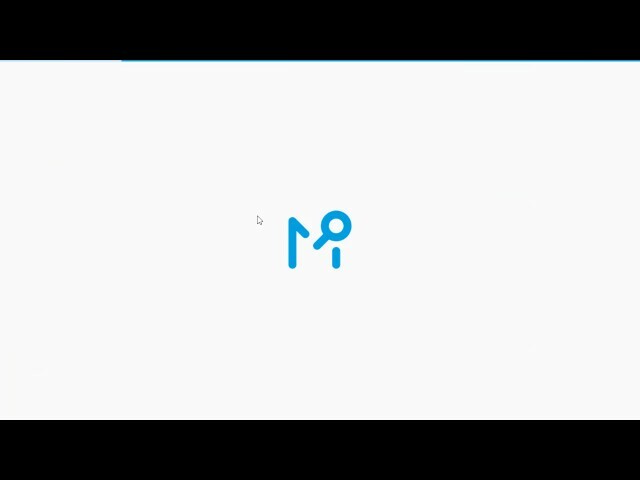 Search in Metadrive is quick and simple. Just write in Metadrive search box and hits the return key in the keyboard. 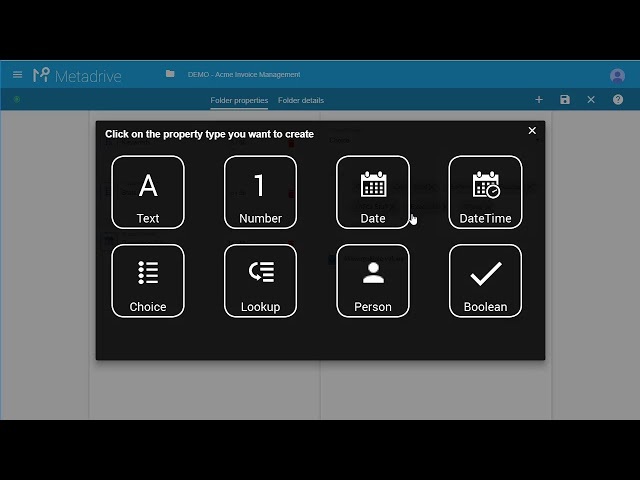 User can filter the list of documents easily with Metadrive using the filter row under property titles. How to get benefit of new Lookup property taking values from a central Google Spreadsheet and use it as Metadata in your documents with Metadrive. Brief sample about Metadrive's new feature: Edit Metadata in Datasheet. 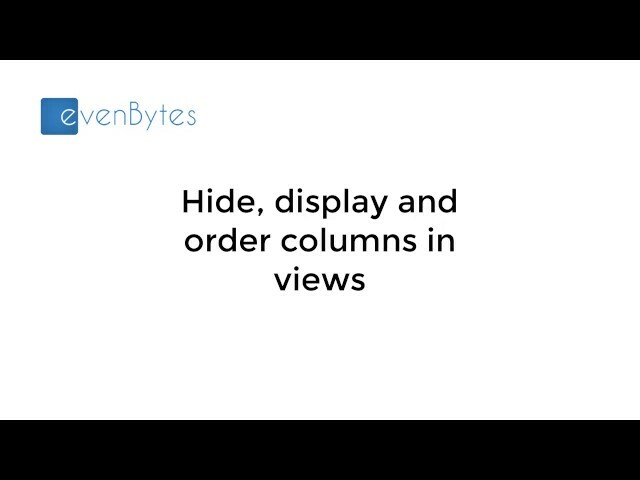 Quick and detailed explanation about how folder hierarchy configuration works in Metadrive. 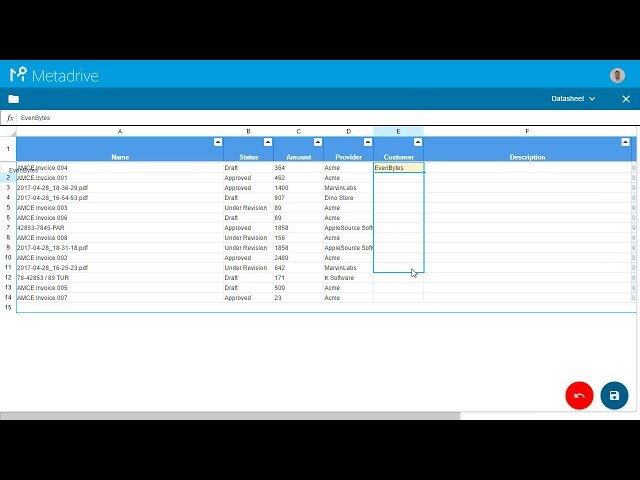 Learn how to create metadata / Labels in Google Drive and Team Drives using Metadrive. Choice, MultiChoice, Boolean, Date, Person Metadata will help you to organise and better collaborate. 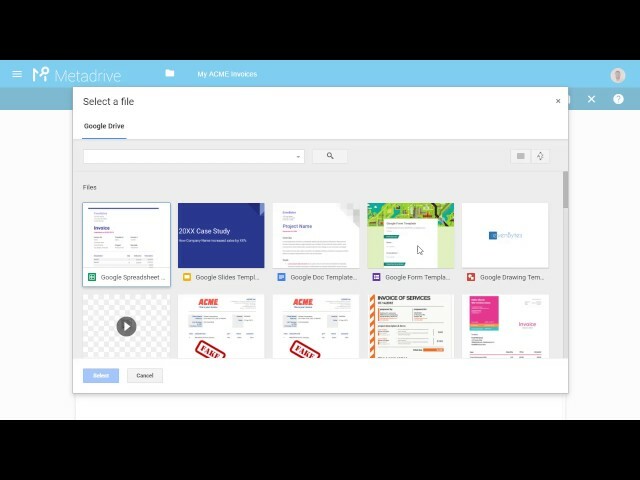 Metadrive helps you to embed and integrate your Google Drive or Team Drive folder in your New Google Sites very easily. 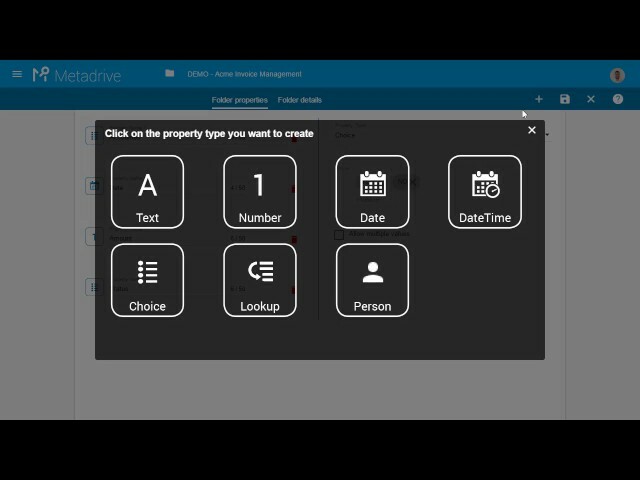 Using Metadrive you can assign properties and labels to your documents, and create views to find them back more quickly.